Hi all. I live in Brisbane. 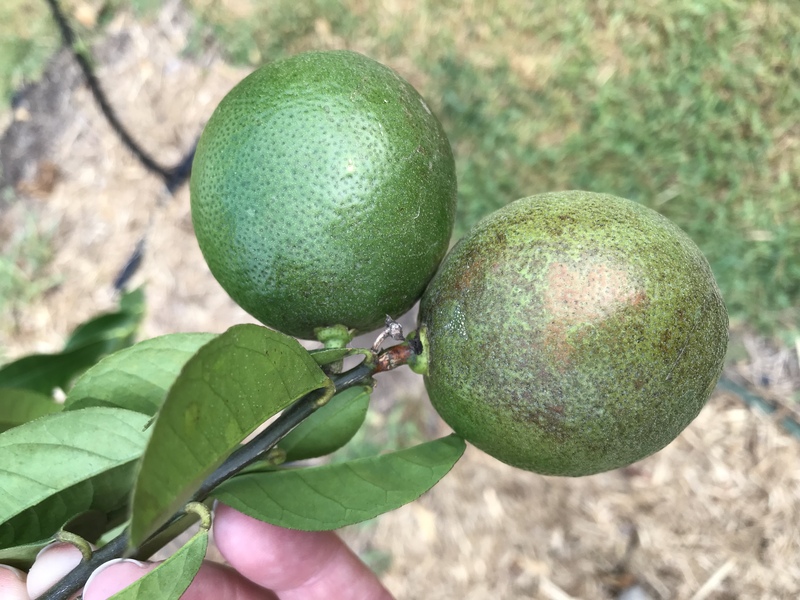 I’ve had this Lemonade tree in the ground for 18mths or so. It fruits very well, and they start looking very healthy (as per photos) but invariably finish up looking dreadful. Hoping someone can tell me what the problem is. Thank you David. Very useful information. I will have a close look at what you sent through. 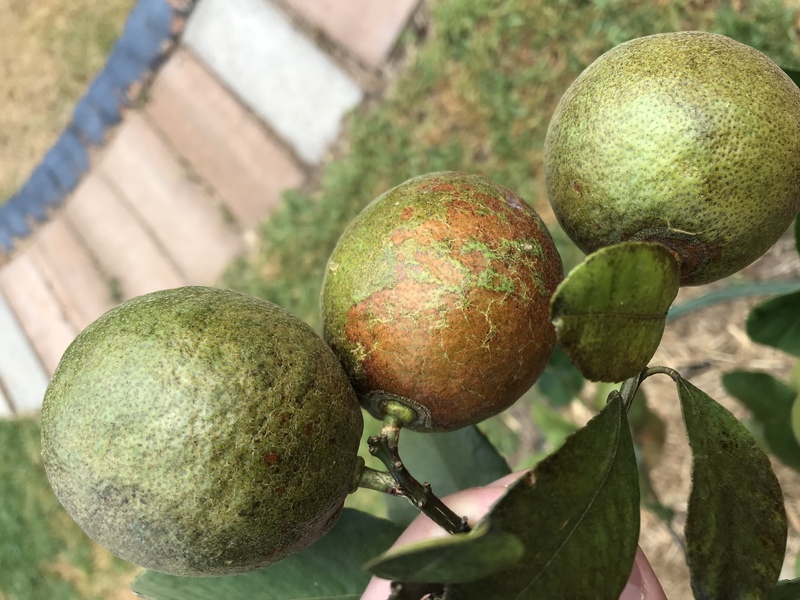 I subsequently found a similar post on the forum and formed the view that I may be dealing with citrus rust mites or other mites. Sprayed the tree with Lime Sulphur so I’ll see if that slows it down. 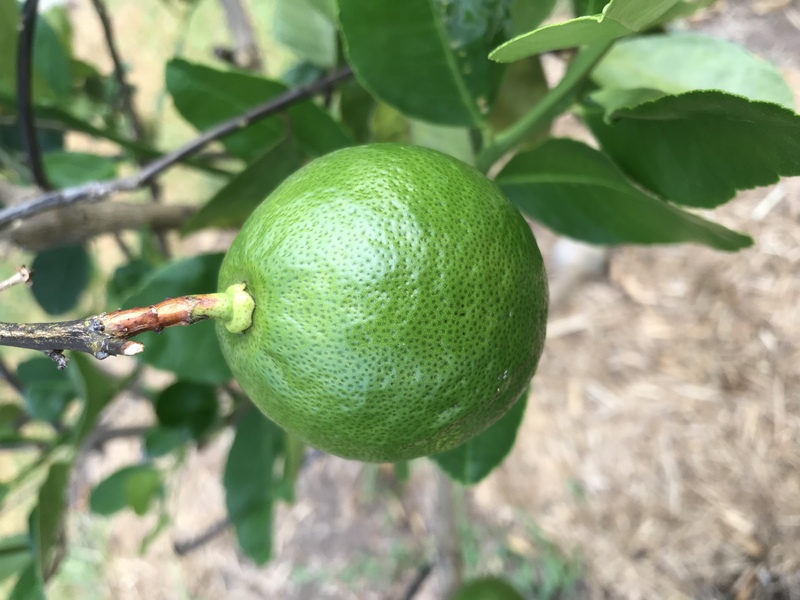 My Meyer lemon, tangelos and limes all seem unaffected.